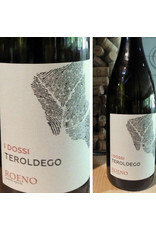 A Teroldego from the Roeno vineyard, an acronym of the vitner’s name, Rolando, and the greek word Enos. 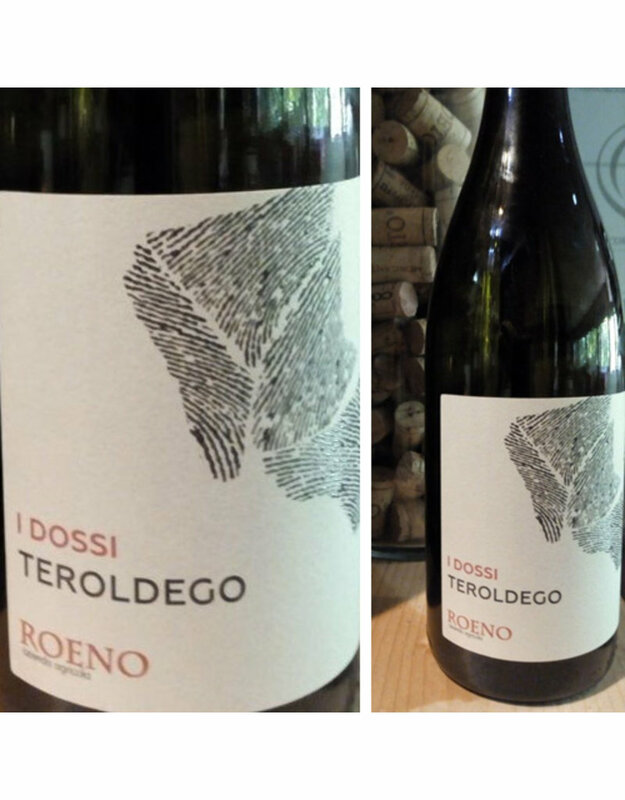 Small, and locally produced, the vineyard is situated in the borderland between Veneto and Trentino, Italy. A surprisingly lighter bodied wine given its dark, inky color. You’ll find a meaty mouthfeel with dense dark fruits and subtle hints of vanilla. Thick, silky tannins embrace the notes of leather and plum, lending a really unique experience that makes you eagerly anticipate the next sip.